CARAT* LONDON Noa sterling silver Ring Size L.
A lavish brilliant ring from Carat featuring a stunning arrangement of gemstones crafted from silver. CARAT* blends timeless glamour with modern day wearability to deliver luxuriously fine jewellery. 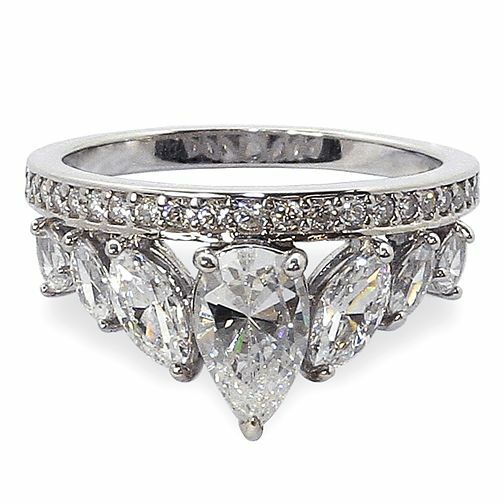 Ring size L.
CARAT* LONDON Noa sterling silver Ring Size L. is rated 5.0 out of 5 by 1. Rated 5 out of 5 by Anonymous from Even nicer than picture, love it. Beautiful ring, even nicer than picture. Very pleased to have received it as a Christmas gift.